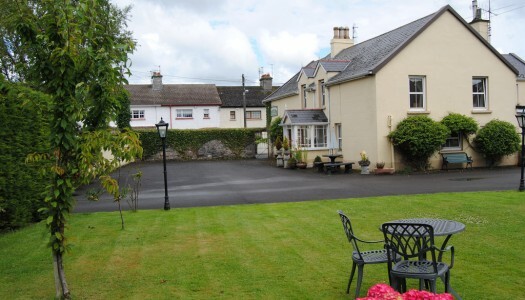 There’s a great selection of country homes to relax and experience Irish life around the Lakelands Lough Derg region. 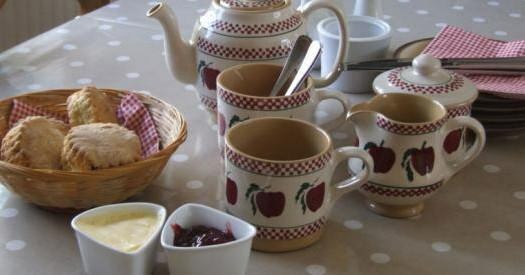 Received a warm welcome with many offering the opportunity to sample local produce and will help you plan your few days around Lough Derg. 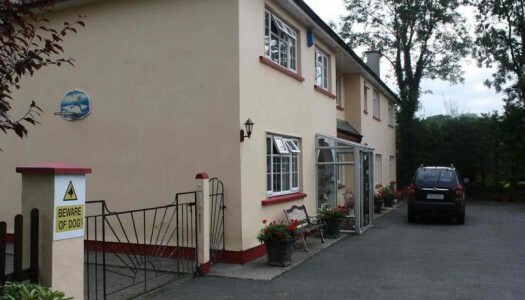 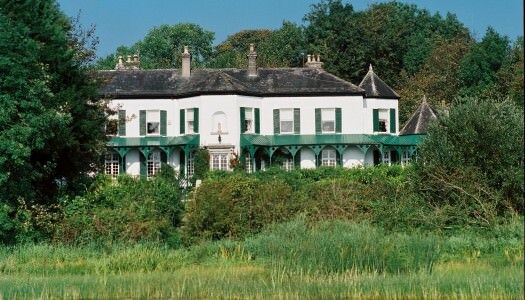 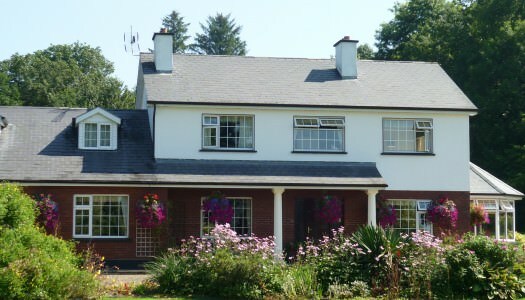 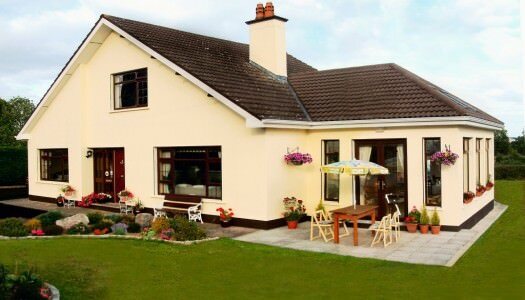 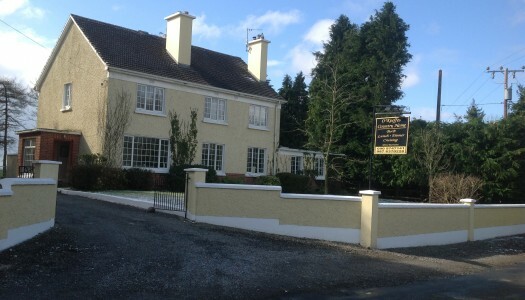 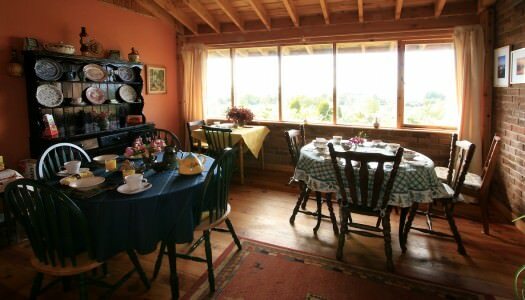 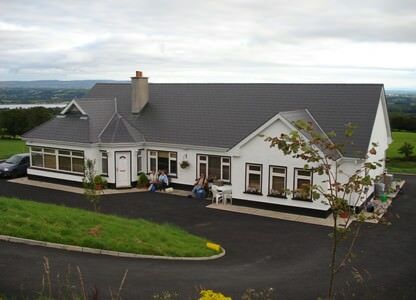 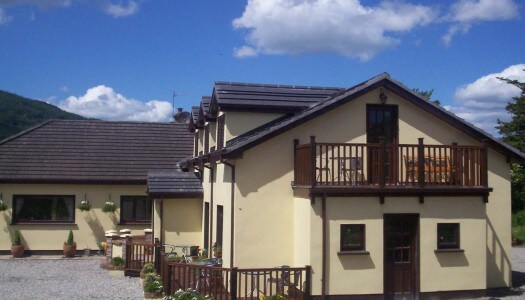 Kingfisher Lodge is a superb family run Bed and Breakfast set in two acres of gardens on the shores of Lough Derg.